The anarchist group Rouvikonas on Wednesday went ahead with a party ‘inaugurating’ a room at Athens University’s School of Philosophy that it has been occupying for several weeks despite a decision by academic authorities to close the institution to avert the event, after breaking into the faculty through a side door. Rouvikonas held the party, with rebetiko music, but reportedly drew just 40 supporters as the facility was closed and the students they had planned to attract were absent. 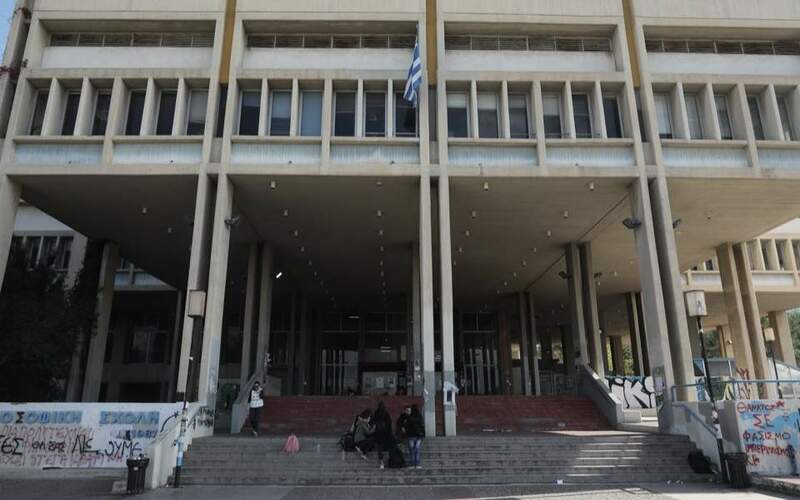 Education Minister Costas Gavroglou on Wednesday met with representatives of POSDEP, the union of university professors, to discuss a spike of lawlessness at Greek universities. A new meeting, including Citizens’ Protection Minister Olga Gerovassili is expected in the coming days.